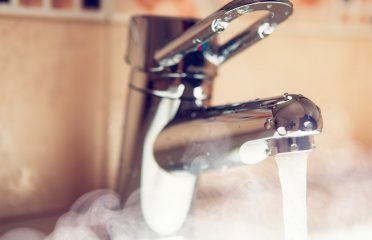 From a dripping tap to a complete new central heating system, Plumbing Defect Frankston undertakes all aspects of plumbing, heating and gas work. 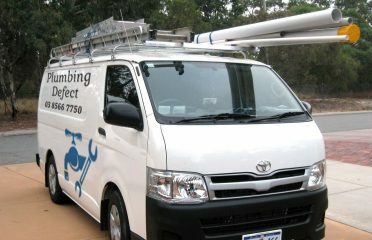 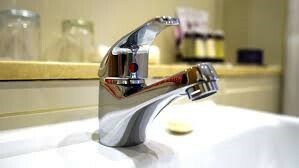 If you need a plumber or require immediate help for emergency plumbing, contact us today for a quick response. 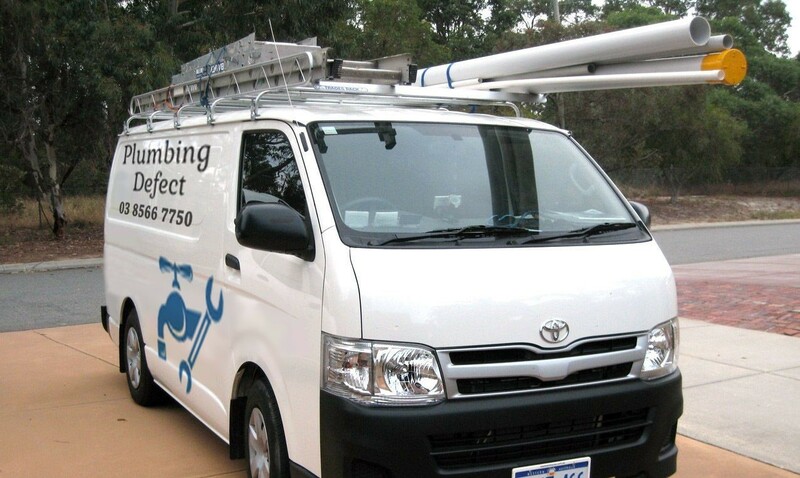 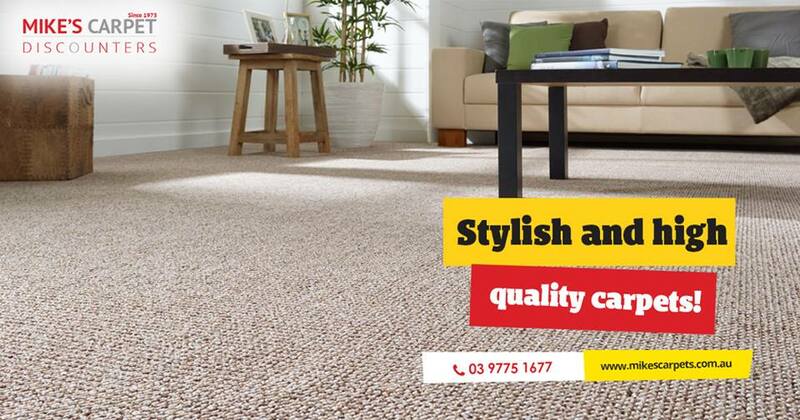 We pride ourselves in building long-term relationships with all our customers in Frankston and Frankston south. 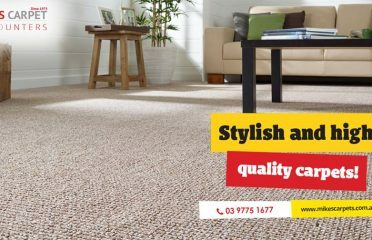 We strongly believe in high quality and transparent service delivery. 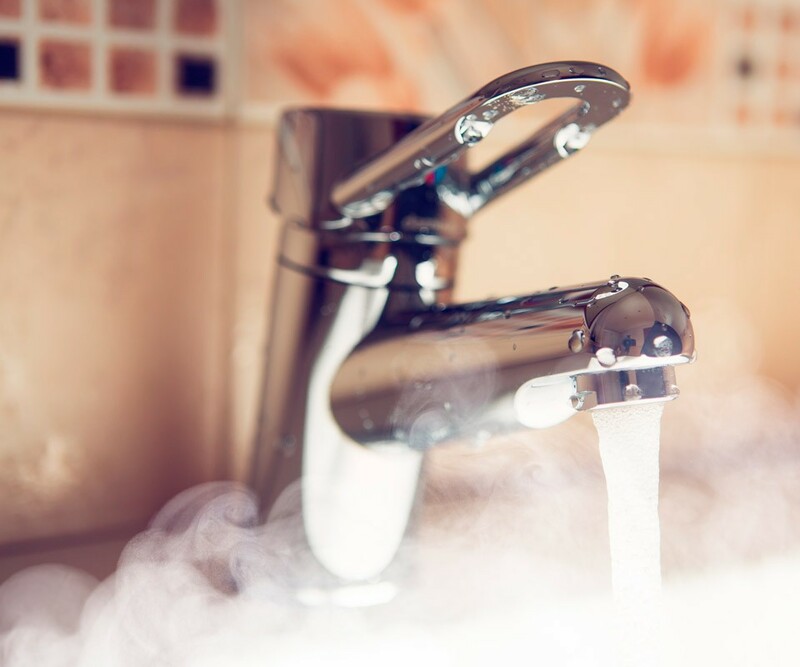 Whether you need water hammer repairs, leak detection or gas plumbing, we are your best option. 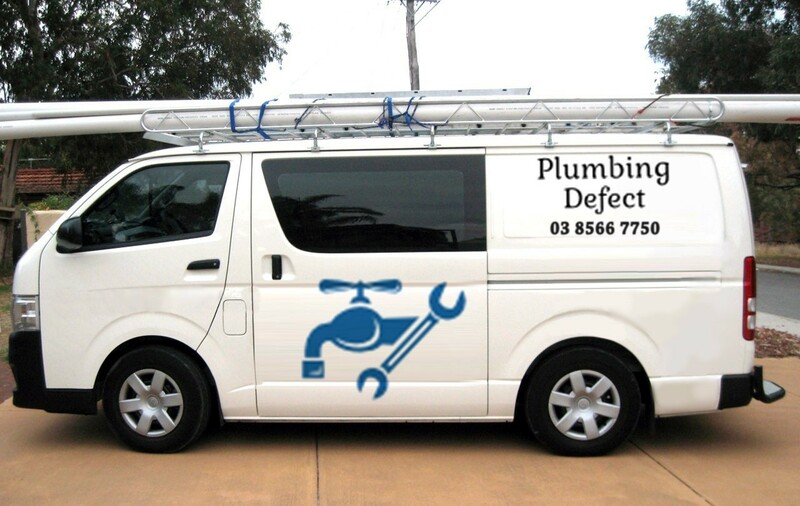 In case the situation requires an emergency plumber, throughout Frankston, we take every job seriously and aim to complete the job as effectively as possible.